On Shivratri day, draw Swastik using Kumkum and write Shubh Labh near the front door of the house, business establishments and shops. To get rid of negative forces and to solve Vastu Dosha sprinkle water mixed salt on all corners of the house. 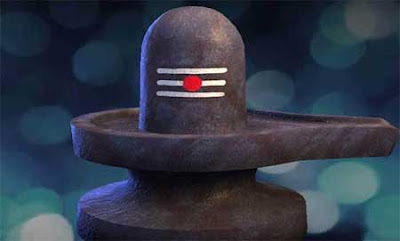 Offer worship to Shiva and Ganesha on Shivratri day on the north side of the house and shop. No black colored items should be used on the Shivratri day. Do not wear black color dress. Keep the house neat and clean. Remove all waste and junk before the Shivratri day.